New York: Seven films in, the DC Extended Universe is finally flying with some wind behind its back. The well-reviewed, relatively modestly budgeted Shazam! 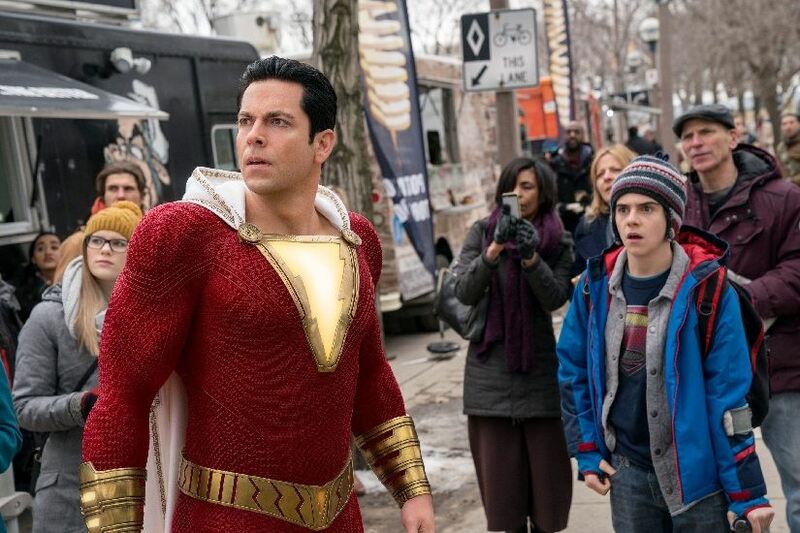 debuted with $53.5 million in ticket sales over the weekend, according to studio estimates Sunday, handing DC its latest critical and box-office success. Though one of the oldest characters in DC's superhero stable, Shazam! doesn't boast the name-recognition of Batman or Superman. But by scaling back to a $100 million budget and going for the lighter, comic tone, Shazam! steadily built up its word of mouth with stellar reviews. Warner Bros also showed the film nationwide two weeks before opening, where it made $3 million in advance screenings. Shazam! came out well ahead of the weekend's other top draw, Pet Sematary. Paramount Pictures' remake of the original 1989 Stephen King adaptation opened in a distant second with $25 million. It's a solid start for Pet Sematary, though far from the haul that the last big-screen adaptation of King's conjured up: It opened with $123.4 million in 2017. Last week's top film, Dumbo, slid steeply in its second week. Landing in third, the Disney live-action remake dropped 60% with $18.2 million. 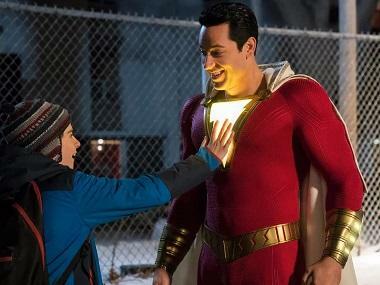 Pitched as "Big' meets Superman," Shazam! stars Asher Angel as Billy Batson, a teenage foster kid who transforms into an adult superhero (played by Zachary Levi). Jeff Goldstein, distribution chief at Warner Bros, said the studio originally forecast a $40 million opening. "That was the right number for us," Goldstein said. "That's what we needed to make money on it." But expectations grew based on reviews (91% fresh on Rotten Tomatoes) and audience reaction (an "A" Cinemascore). The PG-13-rated film attracted an especially young crowd; 45% were under 25. The result further validated DC's pivot following the disappointments of Zack Snyder's Batman v Superman and David Ayer's Suicide Squad. Warner Bros has since steered its comic book adaptions in a different direction, leaning more on stand-alone entries less predicated on the overall "universe" and more fluctuating in tone. Earlier in the week, Warner Bros also teased the DC release Joker, with Joaquin Phoenix, at CinemaCon. An even smaller-budgeted origin story with a similarly unique, albeit much darker, tone; it was one of the most talked-about movies at the Las Vegas event. "Wonder Woman was really the start of changing the ship," Goldstein said. "When you look at each of these properties, they're all very different. Their approach is different. Their tone is different. But here's the commonality: All good movies, all well done. I think that's what you'll see out of DC is very specific approaches for that property." Overseas, Shazam! grossed $102 million in 79 markets, including $30.9 million in China. "DC has really found its groove," said Paul Dergarabedian, senior media analyst for Comscore. "They're really breaking out each character. Shazam and the Joker could not two more different characters within the DC Universe. But I think that diversity of content is going to serve them well." 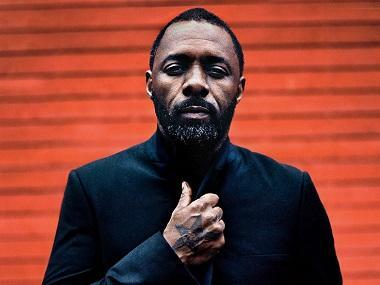 Dergarabedian noted the two most dominant genres in movies right now - superheroes and horror - swamped theatres, taking up four of the top five spots at the box office. The stiff competition in similar-styled holdovers could have slightly depressed results for both Shazam! and Pet Sematary. But right now, there is little room on the calendar between major comic book films and horror releases. In fourth was Jordan Peele's horror thriller Us, which added $13.8 million in its third week. Its cumulative global total stands at $216.6 million. Marvel's Brie Larson-led Captain Marvel, which recently crossed $1 billion in worldwide ticket sales, took in $12.7 million domestically in its fifth weekend. Captain Marvel, ironically, was Shazam's original name when the character was first crafted, as a Superman knockoff, in 1939. He was relaunched in 1973 as Shazam after decades of lawsuits and the debut of Marvel's own Captain Marvel. The weekend's other wide-release newcomer was STX Entertainment's Best of Enemies, starring Taraji P Henson as a civil rights activist and Sam Rockwell as a Ku Klux Klan leader. It opened with $4.5 million. In limited release, Claire Denis' High Life, starring Robert Pattinson, opened with about $100,000 in four theatres for A24. Neon's Aretha Franklin documentary, Amazing Grace, debuted with $96,000 in eight locations. The film, shot over two days at the New Bethel Baptist Church in the Watts section of Los Angeles in 1972, was lost for decades in part because its director, Sydney Pollack, failed to slate the images, leaving them not synced with the audio. Before her death last August, Franklin sued several times to prevent its release. Estimated ticket sales for Friday through Sunday at US and Canadian theatres, according to Comscore. Where available, the latest international numbers for Friday through Sunday are also included. All figures are in US dollars. 1. Shazam! $53.4 million ($102 million international). 2. Pet Sematary, $25 million. 5. Captain Marvel, $12.7 million. 6. The Best of Enemies, $4.5 million. 7. Five Feet Apart, $3.7 million. 9. Wonder Park, $2 million. 10. How to Train Your Dragon: The Hidden World, $2 million.